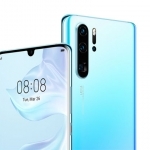 Take a look at the triple cameras of the Samsung Galaxy A80! 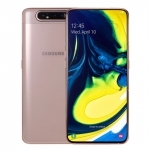 SAMSUNG announced the new Samsung Galaxy A80 smartphone that has a rotating 48 Megapixel triple camera setup with pop-up mechanism. It’s a unique way to have a notch-less expansive display while keeping the ability to take good-looking selfies. 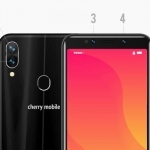 However, it also adds several moving parts on a smartphone which might have an impact on durability. 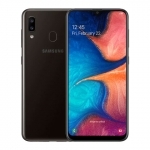 How do the cameras of the Samsung Galaxy A80 work? 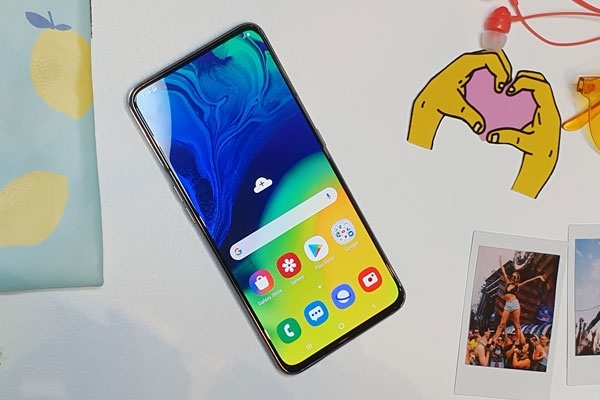 This is how the cameras of the Samsung Galaxy A80 pops-up and flips! 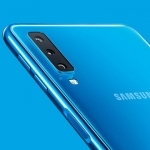 By default, the cameras of the Samsung Galaxy A80 serve as the rear cameras. They appear just like any other smartphone cameras. The main camera is 48 Megapixels and uses pixel pinning to produce sharper and brighter 12 Megapixel photos. It also has an 8 Megapixel secondary camera with ultra-wide field-of-view. Lastly, there’s a 3D TOF camera that produce 3D depth data for bokeh effect. 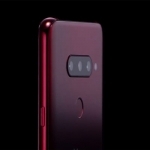 When the user wants to take a selfie, the upper portion of the phone rises and the entire triple camera module rotates to face the front. 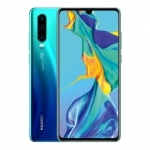 It can then serve as the front cameras and offer the same image and video quality. 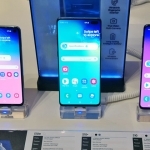 Aside from the cameras, the Samsung Galaxy A80 also boasts its “New Infinity Display”. 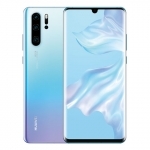 It’s a 6.7-inch Super AMOLED panel with FHD+ resolution and 20:9 aspect ratio. It has slim bezels on all four sides with the one on the bottom being the most substantial. 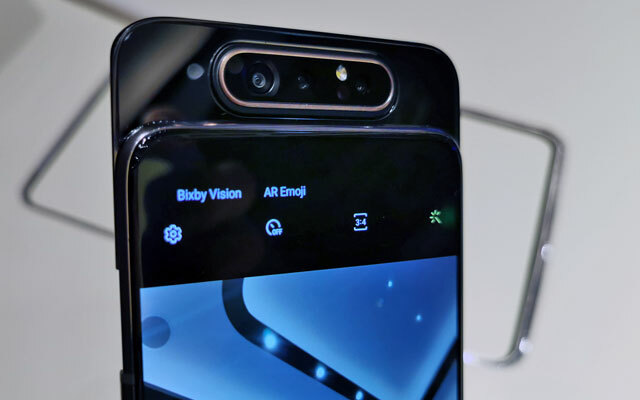 There is no notch of any kind nor punch holes for the selfie camera. 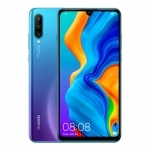 It also has an in-display fingerprint sensor and its upper portion serves as the earpiece. 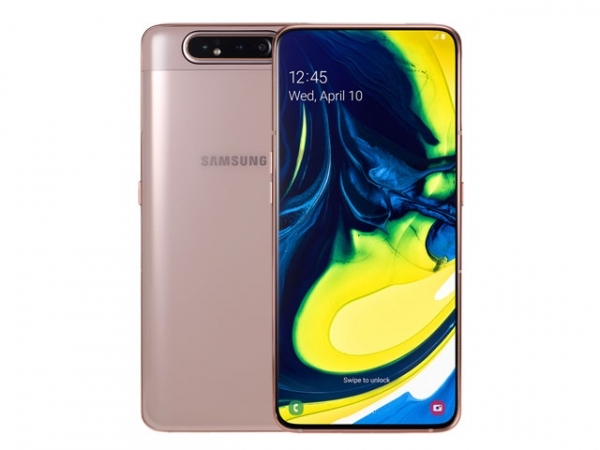 The Samsung Galaxy A80 smartphone in gold. 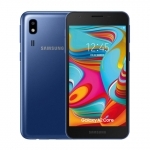 The Samsung Galaxy A80 runs on a Qualcomm Snapdragon chipset with a 1.8GHz octa-core CPU, 8GB of RAM and Android 9.0 Pie operating system. 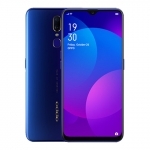 It’s a dual SIM smartphone with 4G LTE connectivity, 128GB of storage, USB Type-C port and Dolby ATMOS audio. It comes in two color options in the Philippines – phantom black and angel gold. A 3700mAh battery powers the device and supports 25W fast charging. Average rating of 3 stars from 10 users.